PLYMPTON are through to the semi-finals of the Euro Shopper Devon KO Cup after a run-rate win over Plymstock at Dean Cross. Ollie Mulberry stroked a top score of 50, and Ollie Gannon made 43 as Plympton totalled 176 for eight in their 40 overs. Plymstock were 70 for three when rain stopped play – and felt more than a little aggrieved by the decision. “The calculation when we came off was we lost by two runs,” said Plymstock batsman James Nicholls. “You can’t say we would have gone on to win, but we were 70 for three with Jack Horton still in – and Imran Ali Pasha almost out of overs for them. Mulbery and Gannon put on 52 for the third Plympton wicket after Bronte Bess (3-29) helped Plymstock reduce the visitors to 30 for three in the seventh over. After Mulbery was winkled out by Seb Jordan, Gannon and David Ackford (33no) added 42 more for the fifth wicket. Ackford, who usually opens, batted through to the end to help Plympton add 50 in the last 10 overs. Bess led the bowling effort for Plympton, aided and abetted by George Barnicott (2-35) and Jordan, who bowled six overs for his one for 21. Plymstock made a hesitant start with opener Jason Williams and Sam Farmer the men out in a seven-over total of 22 for two. Jordan (19) and the in-form Horton (23no) took it nice and steady as they saw off Pakistani paceman Pasha. Plymstock were in the 17th over of their reply when umpires Nigel Piddock and Ian Birt decided conditions had deteriorated too badly for the game to continue. Waiting for Plympton in the semi-finals are current Premier Division leaders Sidmouth, who easily overcame Cornwood by seven wickets. Having put out holders Plymouth in the first round, Cornwood hopes were high against a Sidmouth side missing a clutch of 1st XI regular due to a conflicting tour to the Channel Islands. Cornwood’s total of 210 all out – Matt Skeemer making 70 – seemed competitive but was wiped off with nearly 14 overs to spare. Sidmouth opener and captain Luke Bess did most of the damage, scoring 100 off 76 balls and taking the chase to 186 for three before getting out. Cornwood made heavy going of reaching 40 for three in the tenth over with Mark Roca (23) the only batter to make much headway. Skeemer, who went in at 17 for two, held the innings together with stands of 23 with Roca, 70 with Luke Richardson (20) and 60 for the fifth wicket with skipper Staddon. Skeemer was one of four wickets taken by Sidmouth’s Joe Griffiths (4-49). Lewis (4-51) had Staddon and Roca in his four-wicket haul. Bess and Lewis (20) put 42 on for Sidmouth’s first wicket. Skeemer accounted for Lewis, but the tempo rose when he left as Dan Powell (27) was the largely silent partner in a stand of 102 for the second wicket with Bess. Henry Gater with 46 off 33 balls kept the runs coming and saw the chase through after Bess was third out. Skeemer - one for 21 off five – was the only bowler to stay below five an over. Disappointed Cornwood captain Elliot Staddon said: “Three hundred probably wouldn't of been enough for us. ”We didn't start well with the ball at all and Luke and Liam Lewis got Sidmouth off to a good start. Sidmouth captain Luke Bess said Sidmouth improved as the game went on and he was always confident after keeping the Corns to 210. “We didn't bowl particularly well in the middle phase after a few early wickets and a good start from Joe Griffiths and Zak,” said Bess. EXETER are heading for a semi-final showdown with Bradninch after beating Bovey Tracey by six wickets. 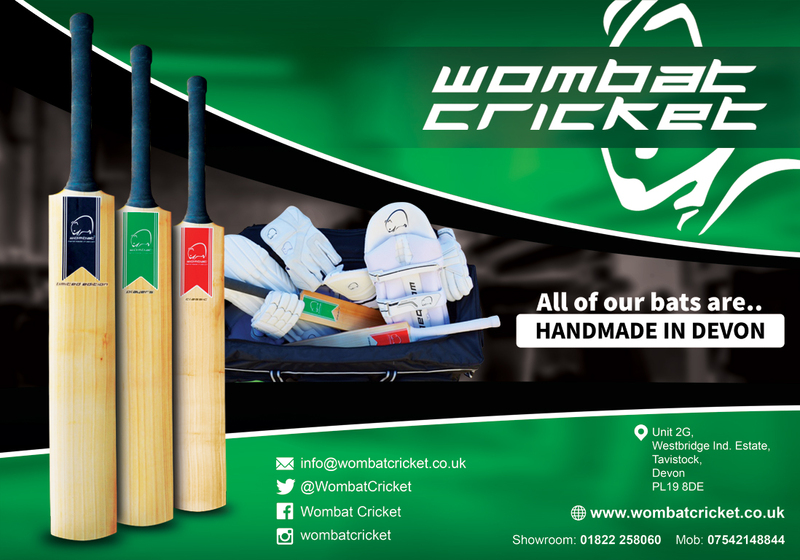 Bovey were treated to an opening onslaught from England U19 pacer Ben Green and ex-Somerset quickie Alfonso Thomas – neither of whom took a wicket. Nick Horne’s medium pacers did the trick, accounting for Will Christophers (17) and Malcolm Lake. Matt Golding made 39 in a hurry as Bovey reached 90 for three. Callum Still (2-36) got into the middle ofder and when Rob Honeybul bowed out at 128 Bovey went into decline. Blake Reed hastened Bovey’s demise with three for four, including second-top scorer Lewis Hammett (23) in a total of 154 all out. Exeter rattled along to 80 for none thanks to openers Rob Holman (27) and Reed, whowere both dismissed by Toby Codd (2-39). Green (15) and Exeter skipper Miles Lenygon (37) killed the game as a contest. 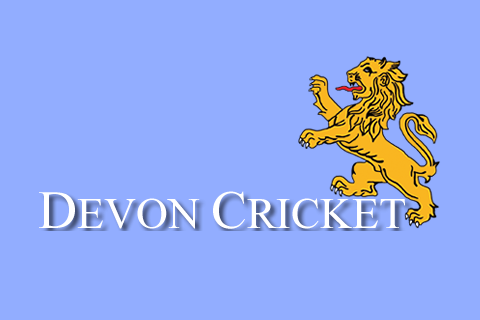 BRADNINCH went through to the last four of the Euro Shopper Devon Cup on Sunday without bowling a ball. Scheduled opponents Chudleigh cried off on the morning of the game due to team-raising issues. Bradninch will be at home to Exeter in the semi-final on July 10. the other semi-final is between Sidmouth and Plympton.